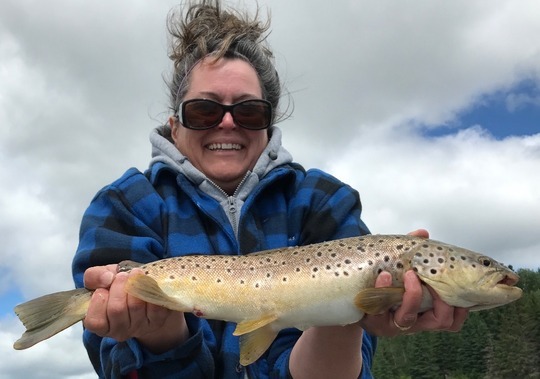 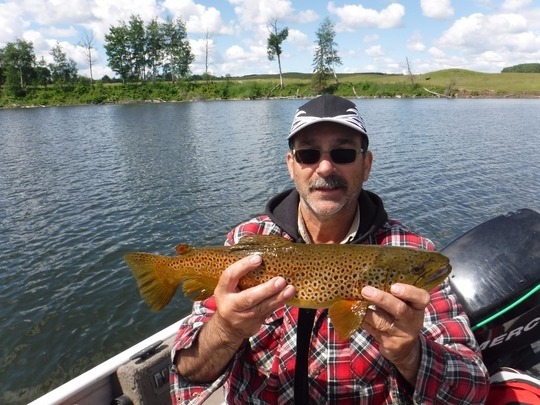 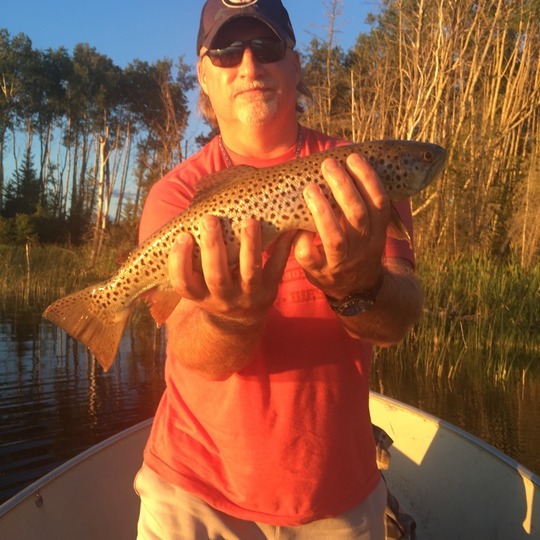 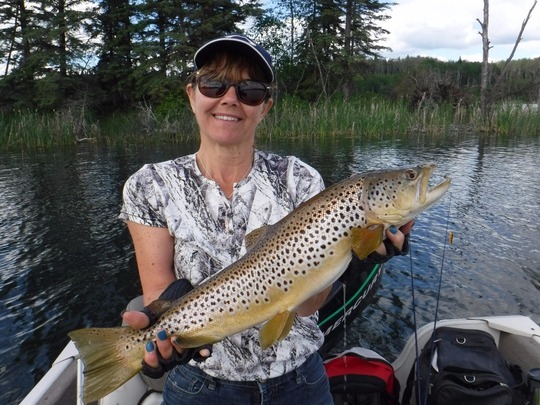 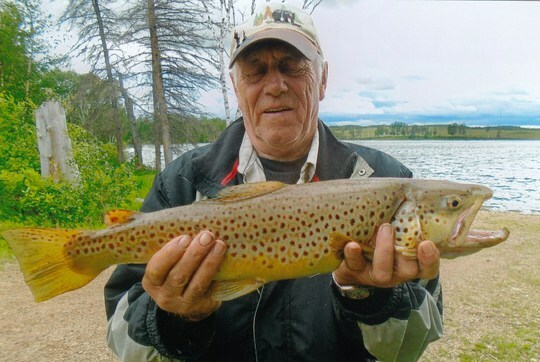 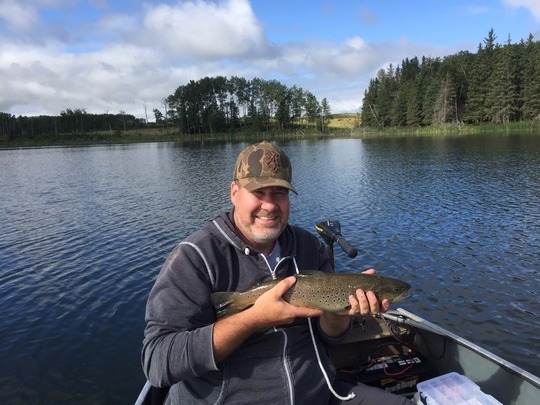 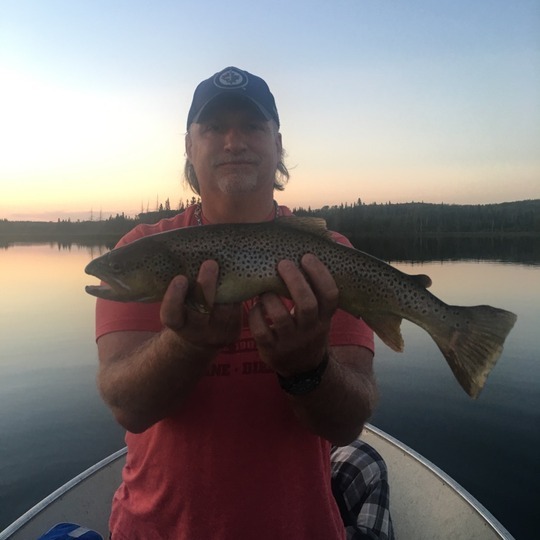 Brown Trout52.00 cm / 20.47 in. 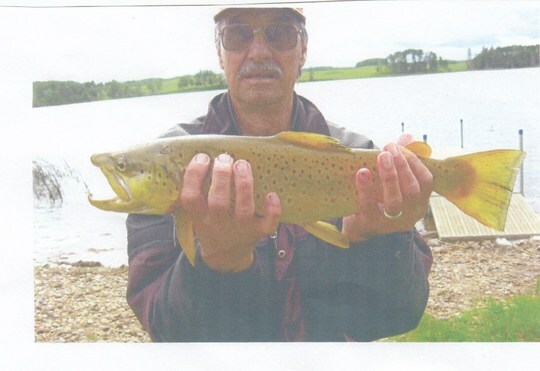 Brown Trout51.00 cm / 20.08 in. 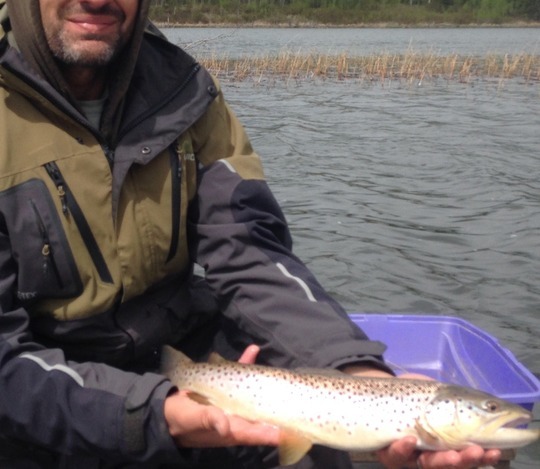 Brown Trout53.20 cm / 20.94 in. 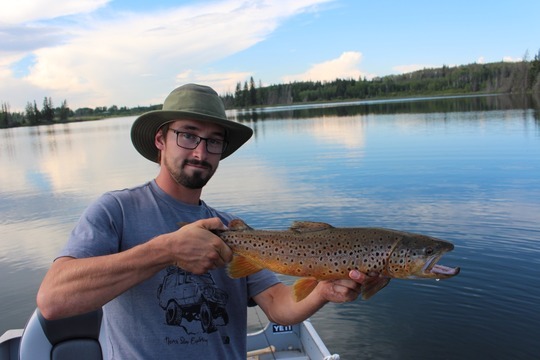 Brown Trout60.12 cm / 23.67 in. 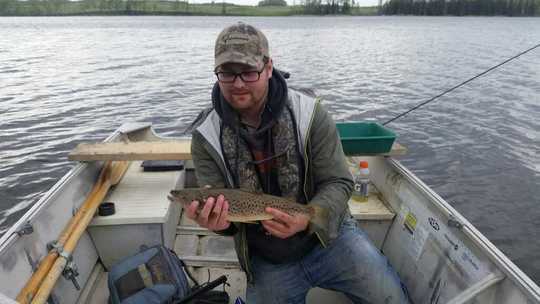 Brown Trout51.12 cm / 20.13 in. 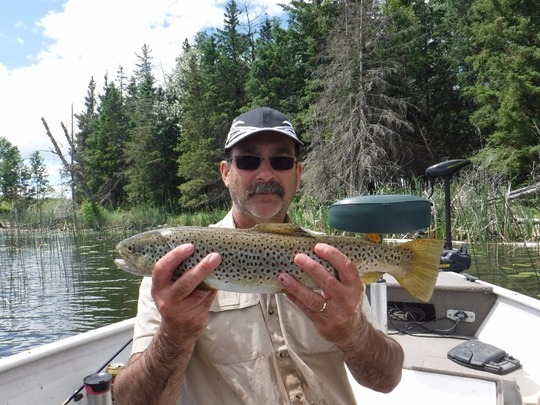 Brown Trout53.49 cm / 21.06 in. 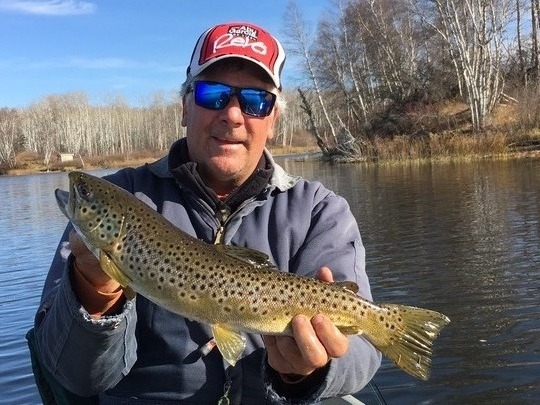 Brown Trout53.04 cm / 20.88 in.